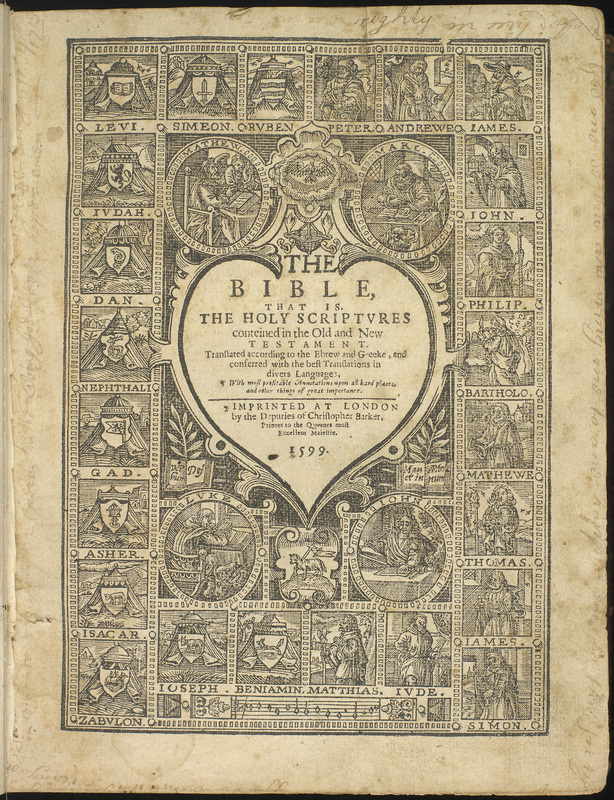 Yesterday we were pleased to welcome staff and students on exchange from Dartmouth College, USA to a classroom session viewing items from New College Library’s historic Bibles collection. 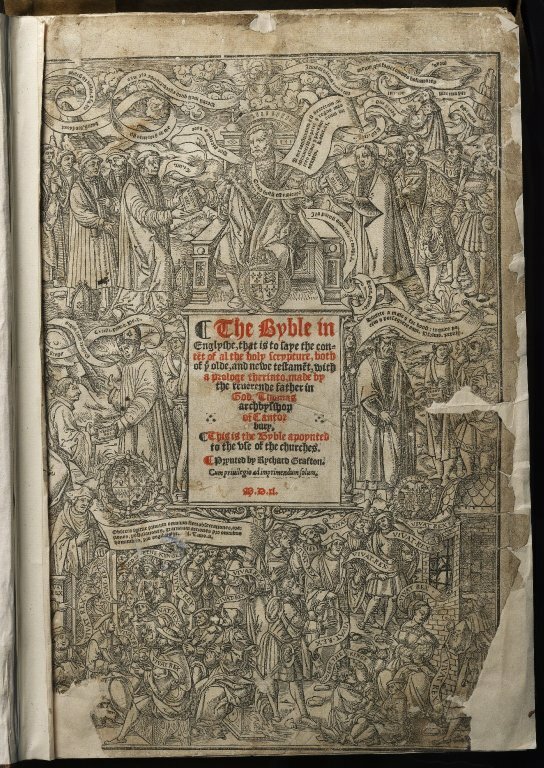 Examples included a 1478 early Bible Latin manuscript version from our Incunabula Collection and our very earliest printed Bible, a Greek New Testament printed in Strassburg in 1524. 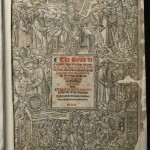 The English Reformation was well represented by a Cranmer’s Bible (1541), a Matthew’s Bible (1549), a Bishop’s Bible (1585), a 1599 Geneva Bible and a 1611 King James version. 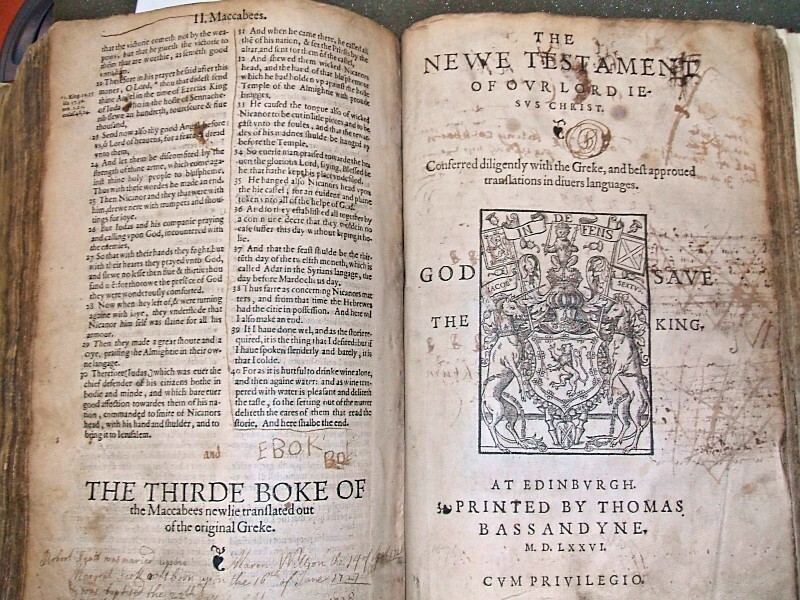 Our 1579 Bassandyne Bible has particular Scottish significance. 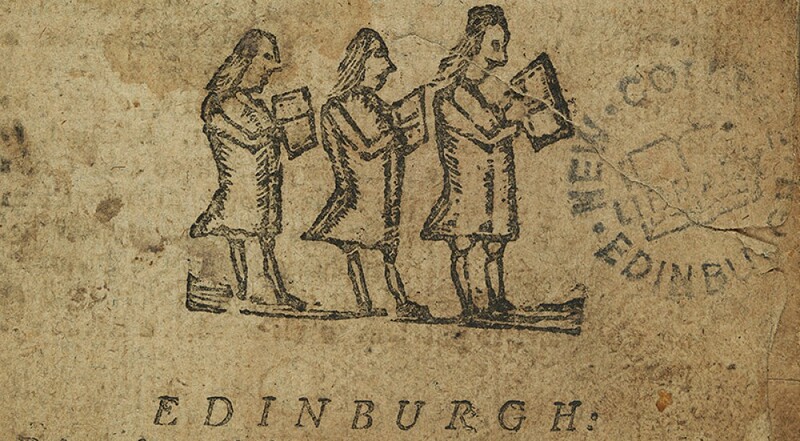 Bassandyne was a Scotsman, who lived in Edinburgh in a house beside John Knox’s. 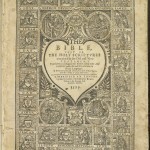 He printed the first Bible published in Scotland, a Geneva version which became the regular pulpit Bible throughout Scotland. 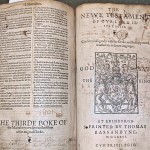 The rich diversity of Bibles at New College Library was also shown by the Polyglot Bible – The Antwerp (1569), which contains the Bible text in Latin, Greek, Hebrew and Syriac. 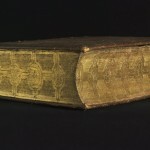 This was produced under the patronage of Philip II of Spain, at the suggestion of the famous printer, Christopher Plantin. 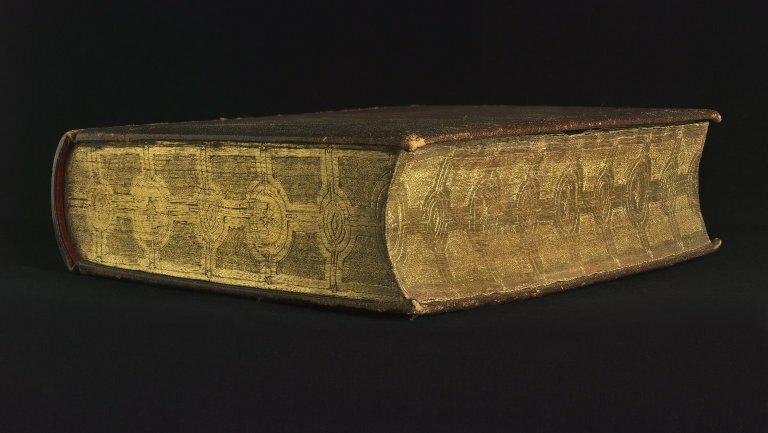 Printed in Antwerp, it was sent to Spain by sea but the ship was wrecked and most of the volumes perished with it, only some 200 being rescued. 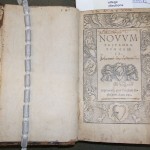 Of these New College Library possesses one complete copy in excellent condition. 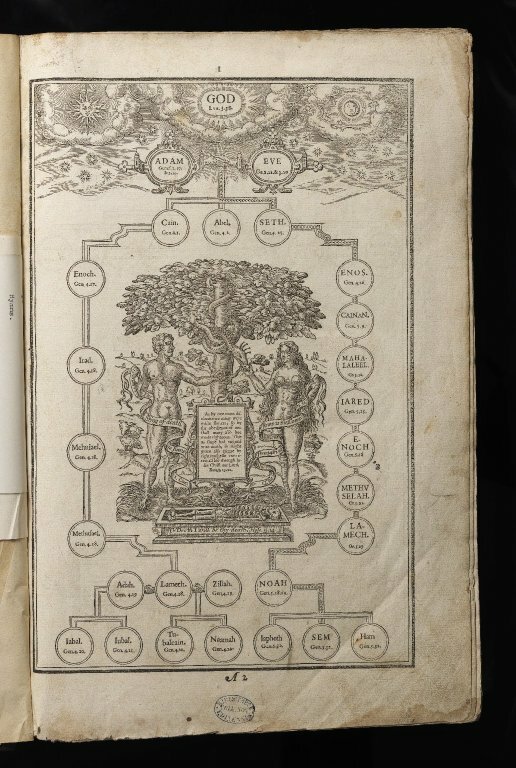 The Polyglot Bible relied on the Bomberg Bible for its Hebrew text, which we were also able to have on display. 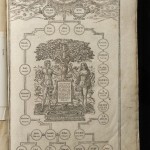 New College Library holds the 1545 or second edition of the Bomberg Bible in its Dalman Christie Collection, which was recently catalogued as part of the Funk Projects. 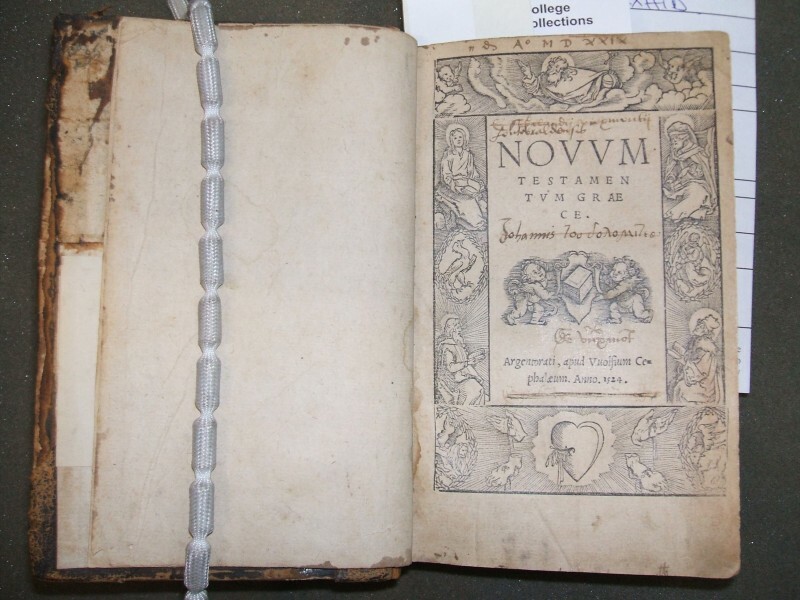 This entry was posted in Library and tagged Bible, Biblical Studies, Divinity, Funk, new college library, rare books, Reformation, sixteenth-century by cloverodgers. Bookmark the permalink.